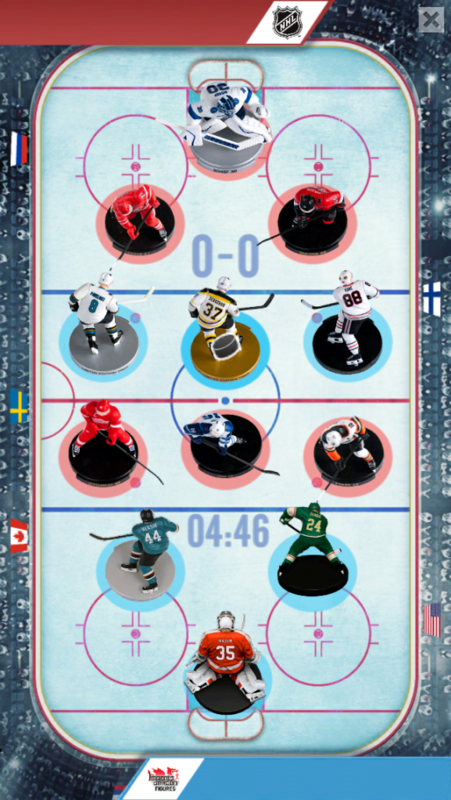 BREAKING: THE LATEST NHL FIGURES LEAGUE APP UPDATE IS NOW AVAILABLE! You can now take on all challengers in 3 new rinks! So what are you waiting for? It’s time to claim these new venues as your own!